Are your garage doors damaged or you need new Franklin residential garage doors installed? Garage doors have a large effect on the overall aesthetic of your home. Most people who drive by will be able to see them, and if they’re in poor condition they can be a real eye sore. Not to mention there are safety concerns with having damaged garage doors. Luckily, getting new garage doors doesn’t have to be a painful process because there are many affordable options and styles available for you. Here are some of the different styles available. Steel: This is a common material for Franklin residential garage doors. It is a strong, durable material that can be highly customized. It falls on the cheaper side as far as garage door materials are concerned and works well for many homeowners. Aluminum: Aluminum is very similar to steel in it’s look and feel. The primary difference between the two is the weight. Aluminum is much lighter than steel and as a result may be a little less durable. It’s light weight makes it easier to work manually, however. Glass: Glass has grown in popularity a bit recently and certainly provides a very unique and modern look. It is not the most practical material for just any house and is a bit more expensive than your more generic materials. Wood: Wood is perfect for an old, rustic look. It has a very unique visual appeal that can’t be matched by other materials. It’s fairly durable and a bit on the heavier side. On the downside, it is more expensive than steel or aluminum and generally requires more maintenance and upkeep. Do You Need Franklin Residential Garage Doors? 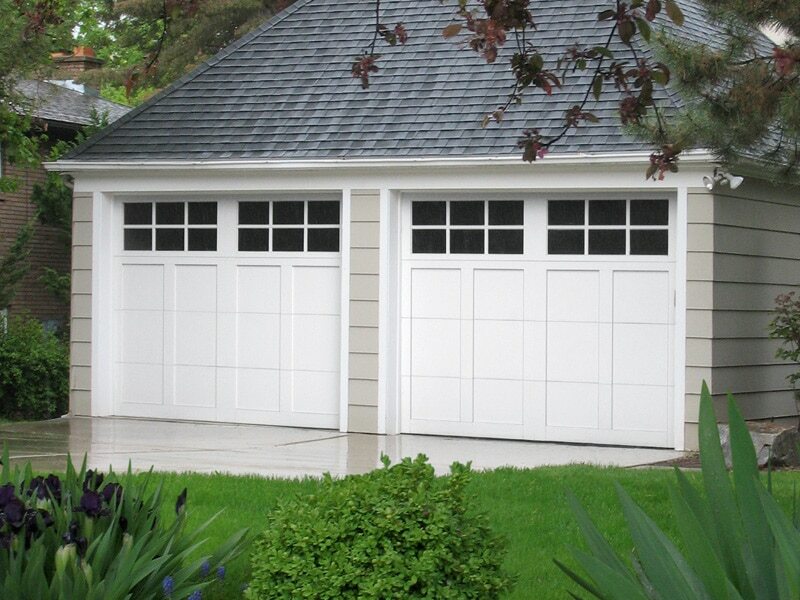 Getting the right style of Franklin residential garage doors can really increase the curb appeal of your home. If you need new doors installed, contact Advanced Door today! Since 1998 they’ve built a reputation for being a top name in garage door services from repair to installation. For more information on their services, contact them today at (973)579-0043 or visit the website!